Our Kingman, AZ terminal is currently accepting applications for experienced technicians. 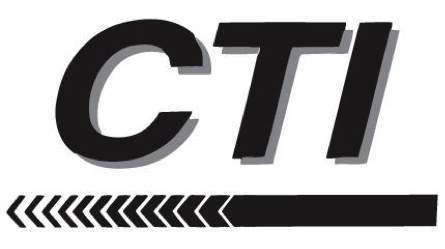 Central Trucking Inc (CTI) is NOW HIRING!! Earn excellent wages and get paid weekly. CTI is an established logistics firm located in Edinburgh, IN. and we are in search of applicants for our Operations Department. Dispatching experience is a plus butwe would train the right person.